Where thousands of hopefuls set out for a shot at the title of ‘fittest on earth’. 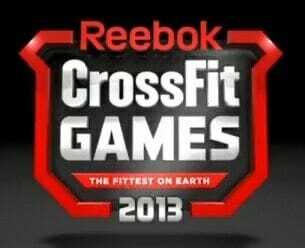 The road to the CrossFit games starts now. It’s time for the world wide Open. Registration opens today for the largest fitness competition on the planet, where anyone, anywhere, with a camera has a shot at proving themselves as the best CrossFitter in the world. This will be my first year competing and needless to say I’m both nervous and excited. We here at 180 have the privilege of having access to some of the best CrossFitters in the world (through our awesome team of sponsored athletes) and as such will be asking them for their tips for other first time competitors looking to make their mark in the sport. Good luck folks, we here at 180 can’t wait to see what this year’s games season brings!